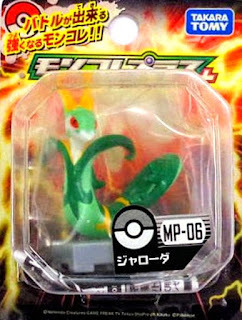 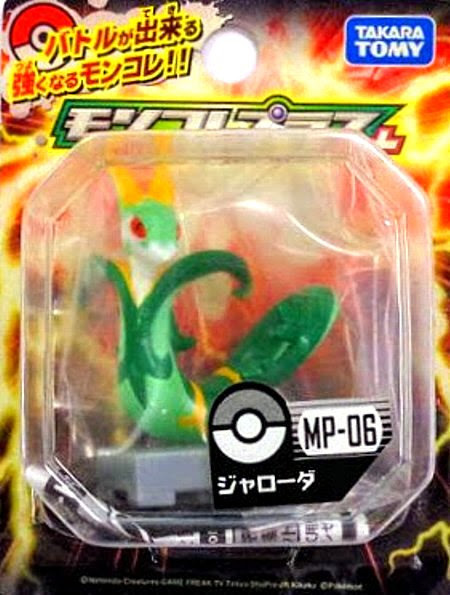 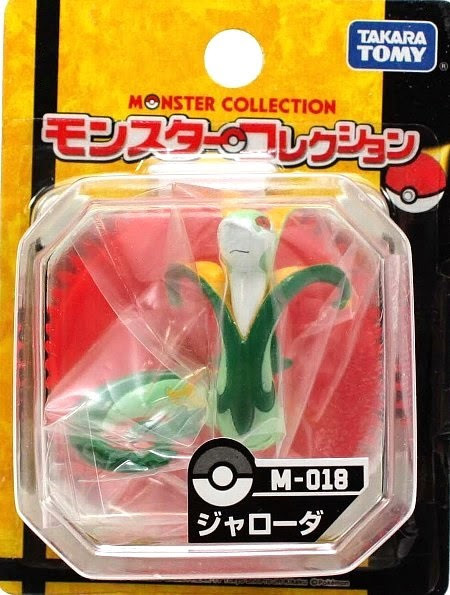 Pokemon figure Takara Tomy Monster Collection M series Serperior ジャローダ. 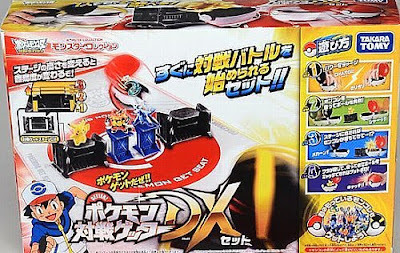 Metallic version in Pokemon Battle Getter DX Play set. 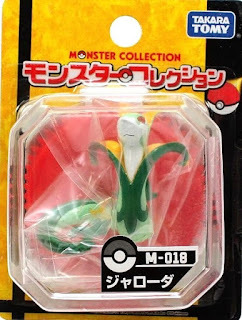 Serperior in YJ Auction ?